The client is a provider of government-outsourced occupational health and disability examination services for private payers, third party administrators, and major corporate employers. They help their partners identify and forecast program needs and facilitate medical assessments required by the referring party to evaluate and validate a workers' compensation (WC) claim. 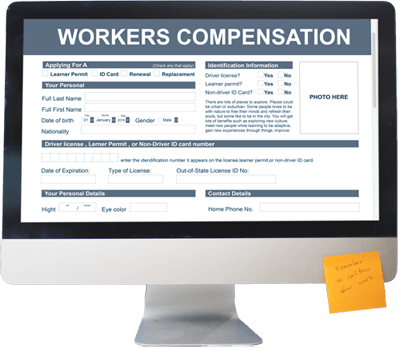 The client approached Chetu with the need to develop a custom provider registration portal for clients to create workers' compensation cases and access training videos to help providers carry out proper assessments of cases (e.g. if it is fraud, does the injury really come under WC, what is the degree of injury, etc.). 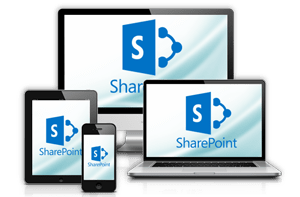 They also required a reporting module within their existing SharePoint portal for generating reports regarding the cases they handle. 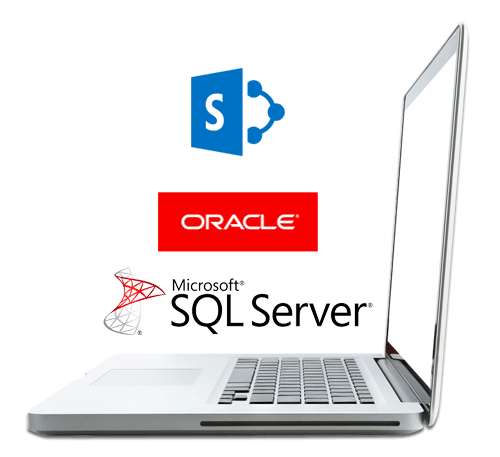 The solution was twofold, Phase 1 involved building a custom provider portal and integrating SharePoint with existing SQL Server Reporting Services (SSRS) by passing multiple report parameters to SSRS from SharePoint server 2010. Additionally, Chetu used their extensive healthcare knowledge to screen the applications for 508 compliance, an act that requires federal agencies to make information technology available to those with disabilities. Chetu implemented the relevant adjustments to make applications 508 compliant using SortSite, a website testing tool that checks accessibility and compliance with 508 plus the Web Content Accessibility Guidelines (WCAG). Due to performance issues with large data sets and SharePoint's non-sustainability for extensive customization, Phase 2 involved a migration from SharePoint over to .Net MVC 5 platform to accommodate greater data volumes. Has a portal for providers to register themselves and to create WC cases. Satisfies the need for a user-friendly application to generate reports regarding the WC cases providers regularly handle. Adheres to GSA Section 508 compliance guidelines.